Given how often I mention it there's no hiding the fact that I am a gigantic fan of Dark Souls and the Souls series in general. The combination of brutal difficulty, immersive world-building, well balanced combat and plenty of ways to approach any single problem turned out to be exactly what I ever wanted from a game. With Dark Souls 3 still a tiny spec on the horizon I'm constantly looking for similar games to sate my endless hunger for Souls-y gameplay. 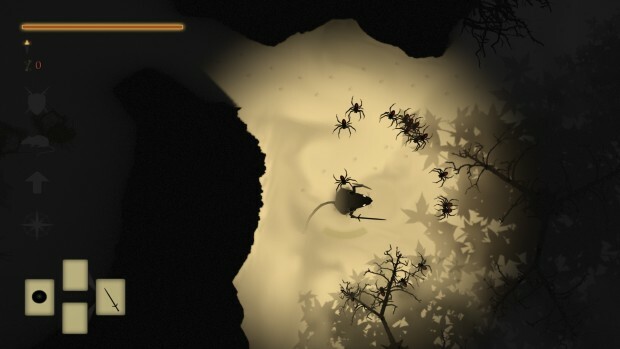 And much to my surprise, given that I do try to keep an eye out for upcoming indie games, I would've completely missed DarkMaus - a Dark Souls inspired ARPG starring a tiny badass mouse in armor - if not for PCgamer, so thanks for that one guys. 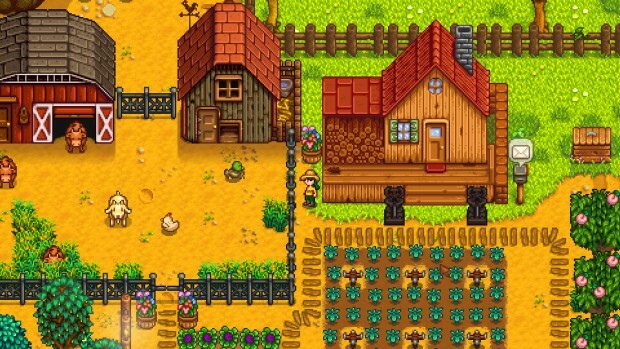 Its been a good week for fans of virtual country living as the Harvest Moon inspired World's Dawn released only a couple of days ago and now perhaps the most anticipated "farming simulator" Stardew Valley is making its way to Steam as well.